US firm Hyperloop Trans­portation Technolo­gies is building the track at an old military airbase near Toulouse. 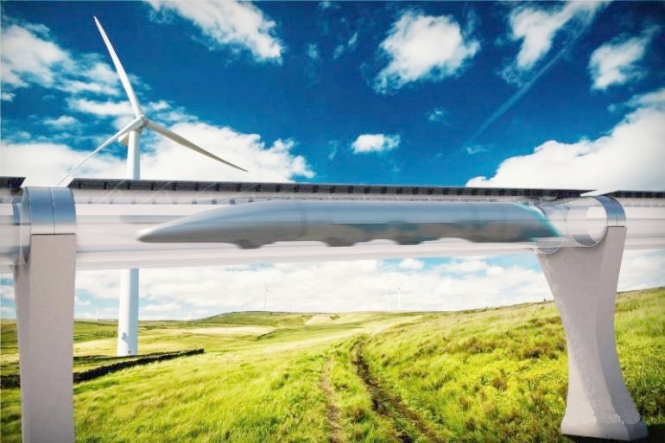 Its system will see electric-powered passenger pods levitated by electromagnets and gliding at high speeds through low-pressure tubes (where much of the air has been sucked out). Mr Musk floated the idea of pods shooting through depressurised tubes in 2012 and named them hyperloops. However, he decided to leave the idea for other firms to develop (although he recently started the amusingly-named Boring Company which aims to construct underground versions).